Shipping to off-shore locations is second nature to us. 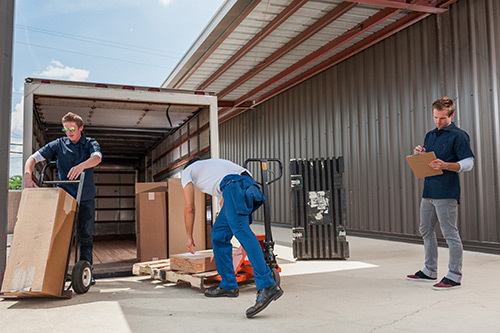 If your shipment is an emergency motor to solve a production issue or a key component to a process, we will have the in-house expertise to package, crate, rig, and track your package through to the right person. Our customer care means keeping you posted throughout the entire process. 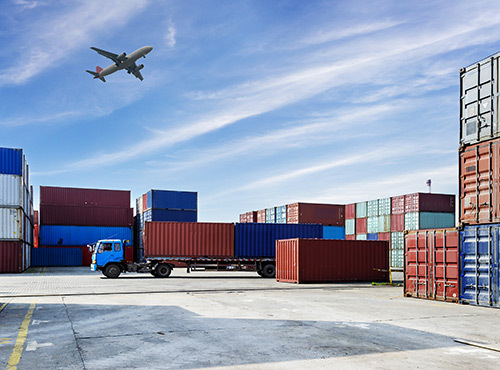 We offer many services to meet your critical exporting needs and have a proven on-time shipping history (with 48 hour turn-around times) and also offer Priority 1 Services for emergency 24 hour service.